Guarantee late check out till 4pm and complimentary room upgrade to next category, subject to room availability. 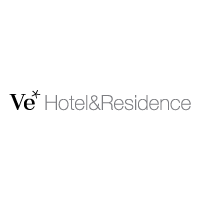 Available when room booking via hotel website ONLY - www.vehotel.com. Member must scan the valid QR code upon check in for verification purposes and enjoy the above benefits.